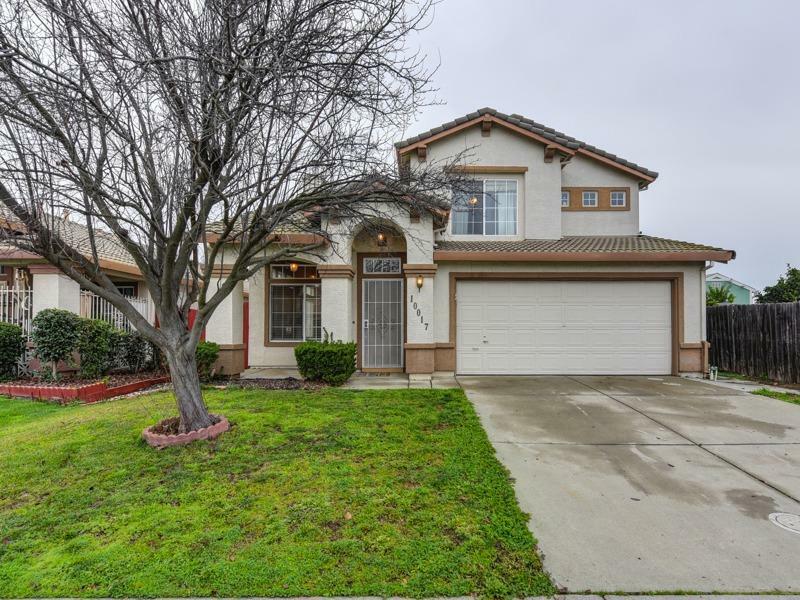 Located in the charming Hampton Village of Elk Grove this 5 bedroom 3 bathroom home boasts a floor plan that appeals to all Buyers. 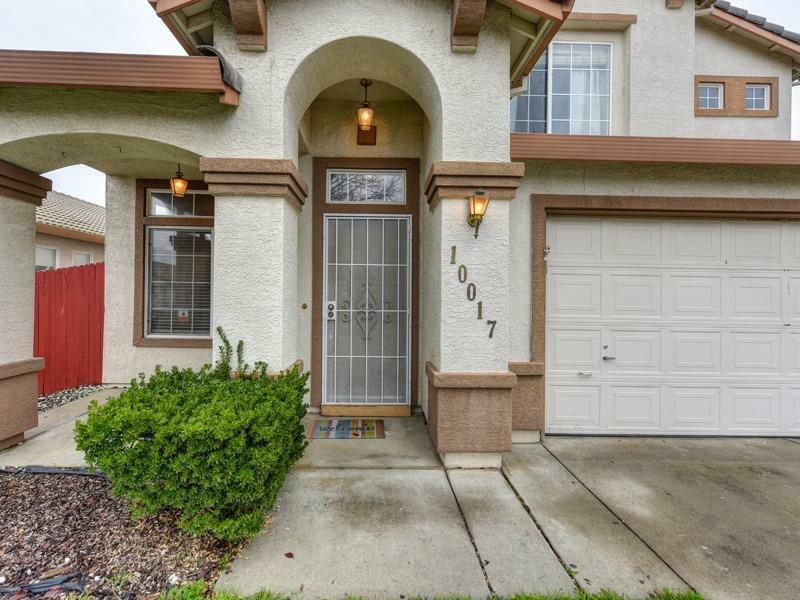 Its down stairs living area has gorgeous laminate wood floors, a kitchen with brand new stainless steel appliances, as well as a bedroom and full bath. Up stairs are the remaining 4 bedrooms and two bathrooms that will accommodate any growing family and/or visiting guests. The possibilities are endless with the large backyard. 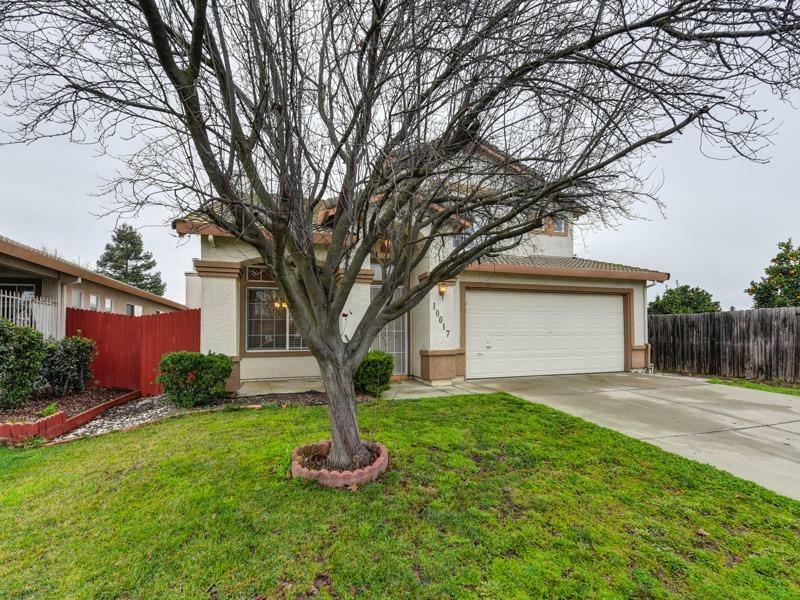 Surrounded by amenities the property is next door to the Elk Grove Community Garden and Learning Center, walking distance to Jennie McConnell Park, and a short drive to local shopping and eateries. 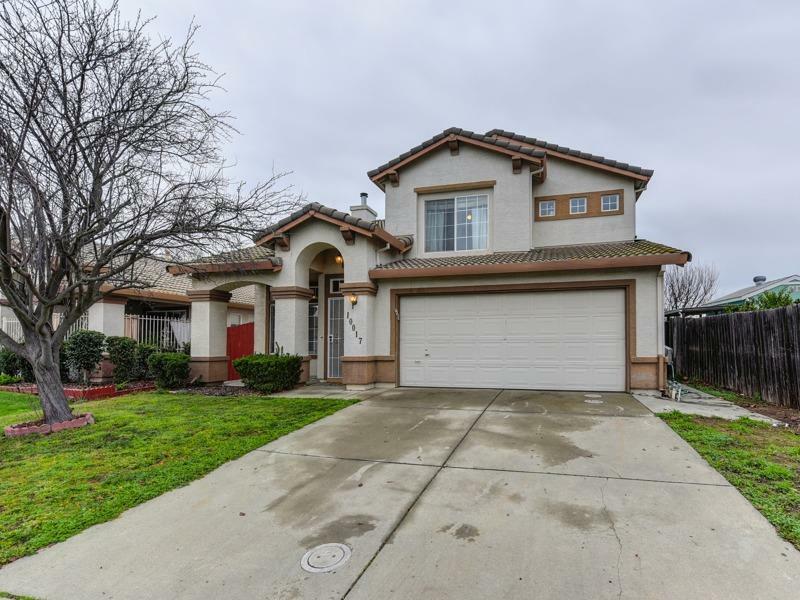 With a motivated Seller and priced to sell don't miss out on this great property! Listing provided courtesy of Ronald Silva of Ron Silva Realty, Inc.